PSYOP Regimental Blog: Can Irrational Leadership Help PSYOP Campaigns? 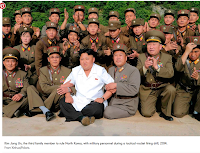 Can Irrational Leadership Help PSYOP Campaigns? We all know that to be effective PSYOP must be based on truth. In watching the pandemonium we call the Presidential election process, I’ve been wondering – would MISO/PSYOP be easier if the enemy believed your nation’s leader was irrational? I recognize that this is a strange premise – not unlike the basis for the Broadway show “The Producers”. In the show Leo Bloom, an accountant convinces Max Bialystock a washed up producer that unscrupulous producers could make more money from a show that flopped than from a show that was successful. His theory was that if the show goes belly up the investors would not be looking for any of their money back so that the Producers could keep that money. Returning to the case of irrational leaders – would a PSYOP campaign claiming that a potential catastrophic event will happen be more credible if the audience believed that the country’s leader would actually go through with it without regard to the rational consequences? 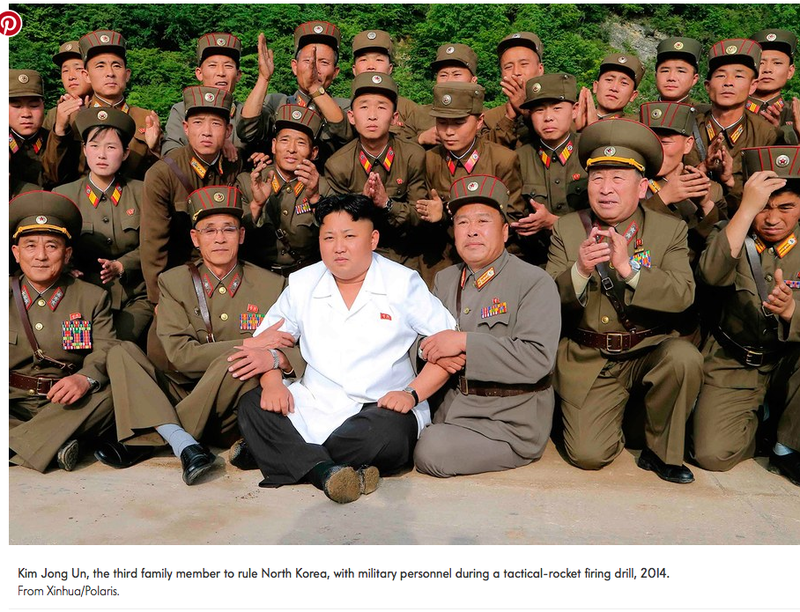 Turning to a very good example of irrational leadership, Kim Jong Un. Would we be more inclined to believe that he would launch a nuke than we would one being luanched by a less ‘erratic leader’? I dare say that the media, at least ,pays attention to everything that the Supreme Leader says and scrutinizes it afterwards. This is clearly not the case with Park Geun-hye, the President of the Republic of Korea to the South who is a more traditional head of state. Consider this as our election season continues to unfold. PSYOPing Convoys – Any Suggestions?